PRE-REGISTRATION TODAY FOR EARLY BIRD DISCOUNT! North Seattle Titans Junior Football is a Seattle youth tackle football program. Our focus is to provide strong teaching and a positive environment to create the best possible football experience for our players and families. 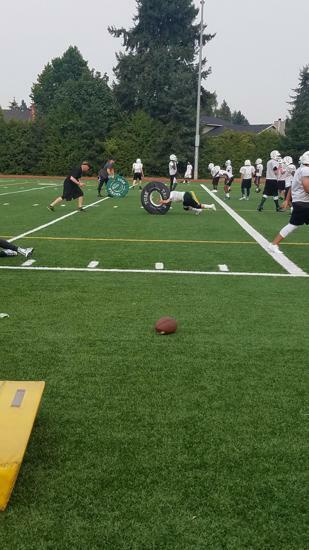 This Seattle youth football program is for children between the ages of 7 -14. There are weight limits and players are assigned to a team by their age and weight. NS Titans Jr. Football will prepare players to be champions for life and young persons of strong moral character. 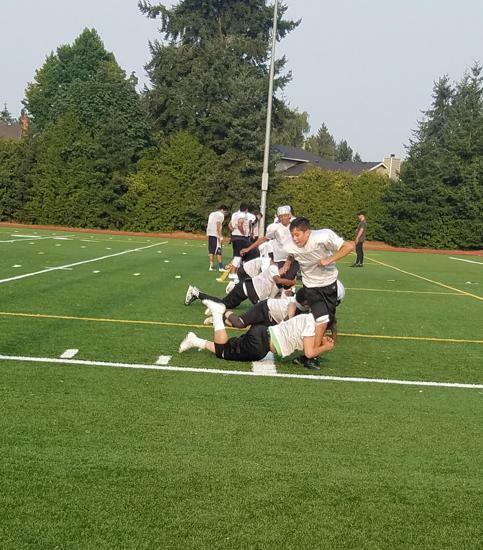 Our exciting youth football program serves the families and neighborhoods of Seattle, Snohomish County, and King County. 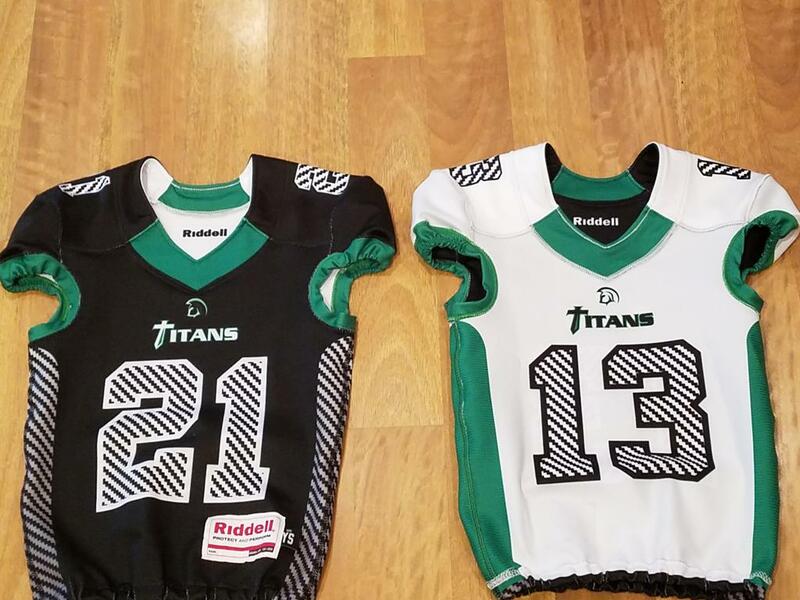 Titan Reversible Home and Away Game Jerseys! Multi faceted local marketing company that can handle the small swag orders to the large overall marketing strategy. They have been instrumental in growing our young franchise and really helped us for all of our startup needs with apparel for camps, coaches and fan gear. Thank you Wilson!